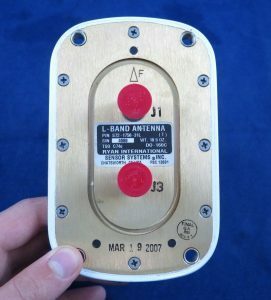 For use with 75hz marker beacon receivers. 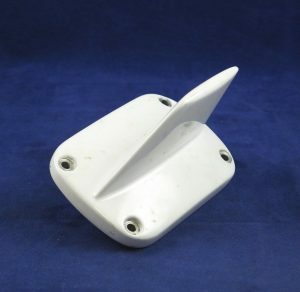 It can be used on all subsonic aircraft. 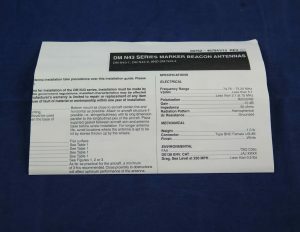 Includes mounting seal and installation guide. 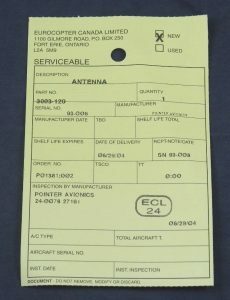 New Surplus condition with Eurocopter/Airbus Serviceable tag. 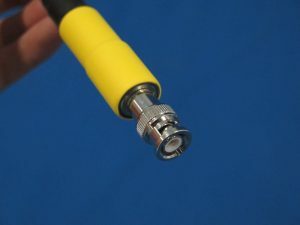 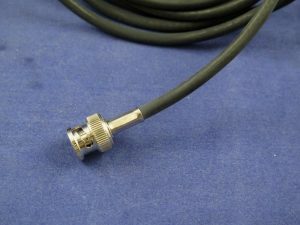 Includes 120″ of OEM connection cable. 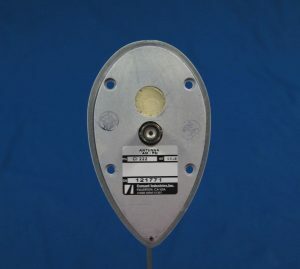 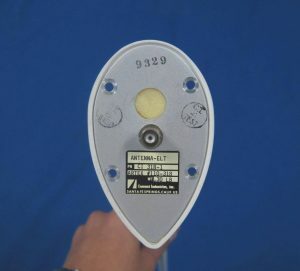 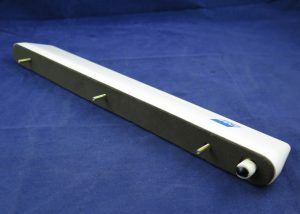 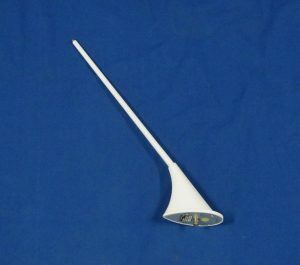 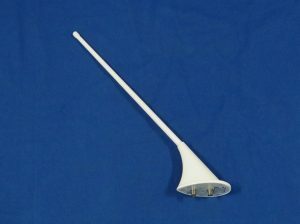 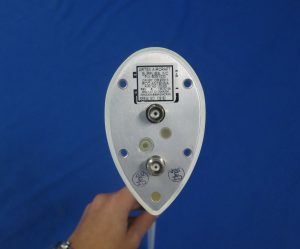 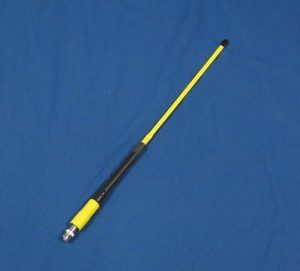 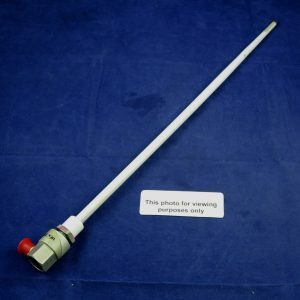 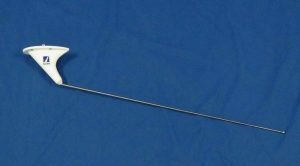 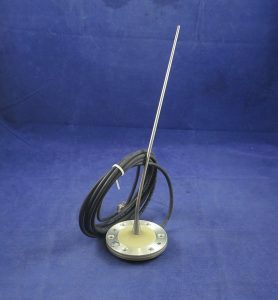 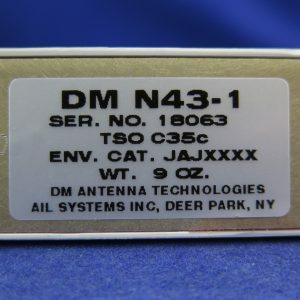 Compatible with the Pointer 3000 and 4000 model ELTs and operates at 121.5/243 MHz. 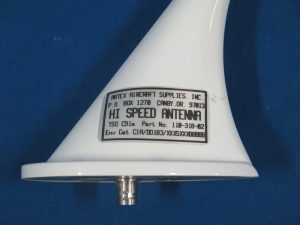 New Surplus condition with manufacturer’s Certificate of Conformity. 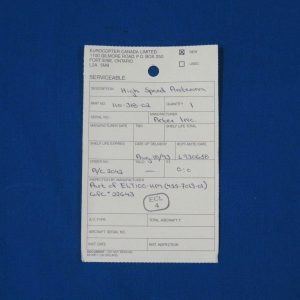 For more details on any of these parts or anything else that you’re looking for, contact us . 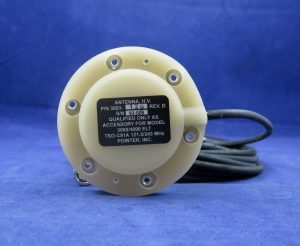 We specialise in legacy Airbus Helicopters parts and components – Alouette II and III, Lama, BO105, BK117, SA330 Puma and more. 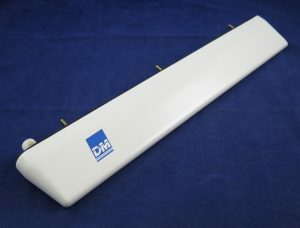 View our classifieds here and search for parts on our website.